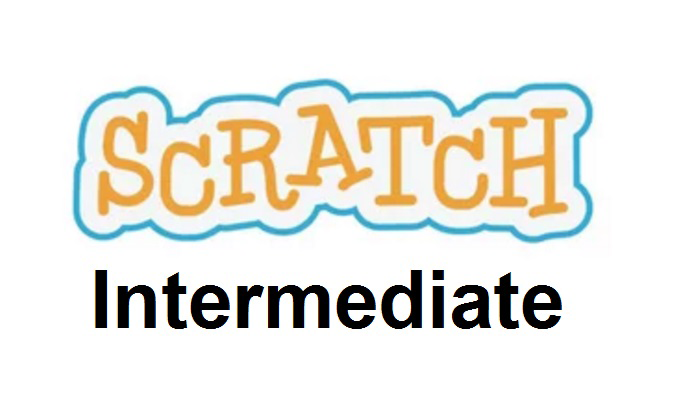 Building on their basic knowledge of Scratch, by the end of this course, your child will be able to create more interactivity into their projects, animations, and take their games to the next level by adding timers, health counters and multiple levels. Classes start at 9:30am to 4:00pm although we are open from 8:30am (we are not open before 8:30am) for early arrival and we close at 5:00pm for late pick up. At no extra charge. Laptop and charger required Chromebook & Ipad not suitable. We also supply computers if you do not have a device.